Chocolate and a good book. What a perfect way to spend Valentine’s Day. Christmas in July? Yes! 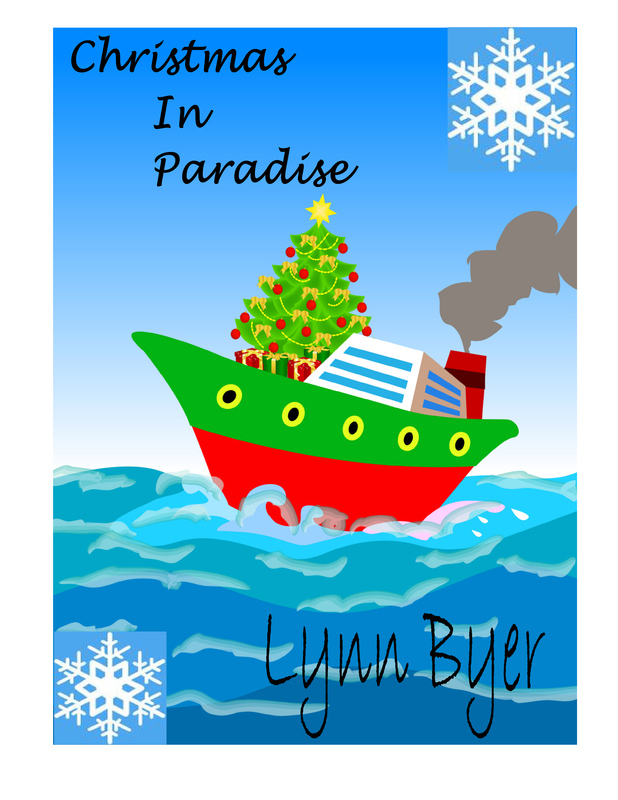 I just published CHRISTMAS IN PARADISE, which is a 22,000-word Novella combining three of my greatest passions…Christmas, Cruising…and Romance, of course. 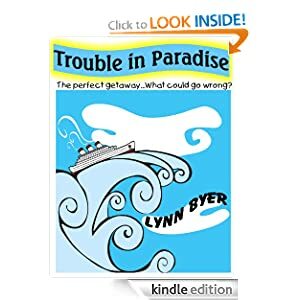 Several readers of my first cruise romance, TROUBLE IN PARADISE, have written to ask what happened to Alicia and Kenneth after the book ended. 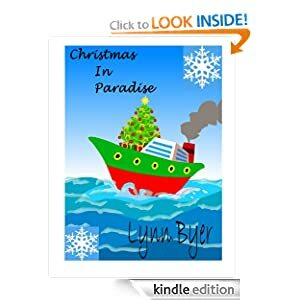 So, CHRISTMAS IN PARADISE started out as their story…until Alicia talked her friends Beth and Jonathan into cruising with them. After all, it was Christmas! Set sail on a holiday adventure where two couples search for holiday magic on the high seas. 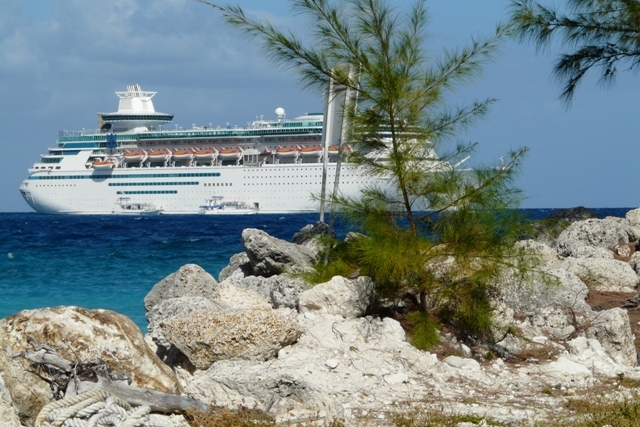 Bon Voyage and Merry Christmas…in July. 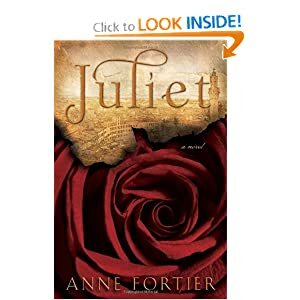 I just finished listening to JULIET by Anne Fortier (audiobook version, narrated by Cassandra Campbell.) What a fabulous book, in my opinion!!! I have been a fan of Shakespeare’s Romeo & Juliet since I was a teenager. I first fell in love with the story when I saw the 1968 movie adaptation starring Olivia Hussey and Leonard Whiting. I couldn’t get enough of that movie when I was a young woman. That meant going to the movie theater over and over to see the movie, which I did. Several years later, I bought my first VHS recorder, and Romeo & Juliet was my first movie purchase. That being said, I was naturally drawn to the book JULIET like a moth to a flame. I found the multi-layed past/present plots fascinating and the romance completely satisfying. Sigh! I want to emphasize you do NOT have to be a fan of Shakespeare to enjoy JULIET, though. MY love of the story may have added a deeper level of enjoyment for me, but it’s not mandatory. I do believe you’ll still enjoy the story if you like mystery and romance combined and especially if you can appreciate the author’s weaving 14th Century and the present day world into a complex interpretation of Romeo & Juliet. Apparently this is Anne Fortier’s debut novel, and I am impressed! 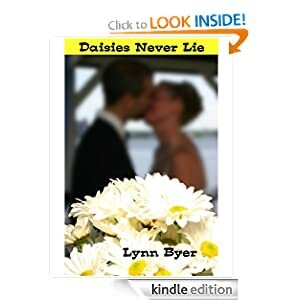 This book was perfect for the romantic in me who believes in neverending love. “Our story begins when Julie’s beloved Aunt Rose dies, leaving Julie and her twisted sister, Janice orphaned. (Their parents died years earlier in Tuscany). But while Aunt Rose leaves the family estate to Janice, Julie is bequeathed next to nothing, just a passport, a key, and a secret–that her real name is Giulietta Tolomei, a descendant of the Tolomeis and the Salembenis, the real families that inspired Shakespeare’s Romeo and Juliet—and that the “Curse upon both your houses,” is alive and well, 600 years later. In closing, all I can add is…E N J O Y this novel. I’d love feedback from anyone who has already read and savored JULIET. I’m actually having a really nice 2011. In addition to the usual day-to-day working and keeping up with domestic life, I’ve been reading…a lot. I’m always happiest when I have a great story that carries me away. Thus, part of the reason for my exuberance. Three Spencer Quinn mysteries if you are a dog lover (as I AMMMMMMM): Dog on It, One Good Dog, and To Fetch a Thief. Fun, fun stories! And now…drumroll because this is sooooo out of character for me…I’m reading the Twilight series. I can’t believe it! No one who knows me would believe it! I just can’t stand not KNOWING what they’re like, having them recommended to me and feeling ignorant. The SURPRISE here is (at least half way through the second book, Breaking Dawn) is that I’m truly enjoying the series. Oh. Lest you think I sit around reading and eating bon bons all day, many of my books are audiobooks, which I listen to as I drive to and from work, etc., etc. My latest passion is my iPod Touch, which my WONDERFUL son surprised me with for Christmas. My Touch has now joined my Kindle as traveling companions. Happy New Year. What are YOU reading? I can’t believe how the year has flown by. 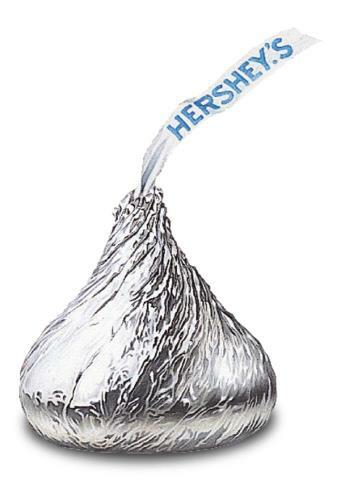 December is usually my favorite month since I love, love, love the holidays and especially Christmas. It can be a beautiful time of year. Even if holidays aren’t frantic with lots planned, it’s a nice time to wind down and curl up with a good book as the days gets colder. Okay, so it doesn’t get COLD by everyone’s standards here in South Florida, but chilly is just fine with me <g>. One thing I LOVE to do (in keeping with my “Favorite Things” header is relax and read while sipping on a flavored coffee such as French Vanilla, Spicy Eggnog, or Chocolate Glazed Donut. 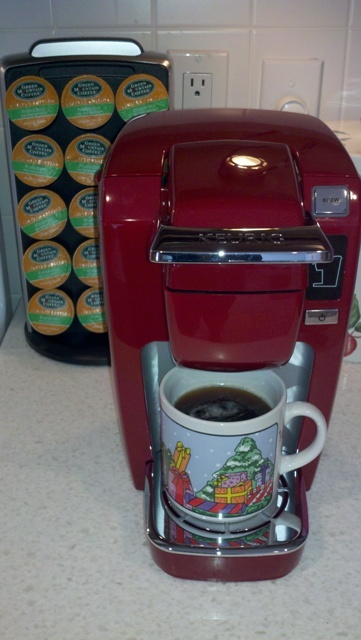 THUS, one purchase I’ve made this holiday season is a Keurig brewer. I’m soooooo enjoying this. Do YOU have a favorite coffee pot, brewer, teapot? I read an interesting comment on FB by a passenger that was on the Carnival cruise that had a fire and lost power. He (or she) saw iPads going “dead” and being rendered useless. His Kindle stayed charged for the whole ordeal, and he was able to sit on deck and read. What a great way to make lemonade out of lemons, in my opinion. I was on RCCL’s Majesty of the Seas last weekend. It’s the smallest ship in the fleet. I’m used to cruising on the biggest, newest ships, but had a wonderful time. Instead of running around all weekend, I spent a good amount of time sitting in a deck chair and enjoying reading on my Kindle while gazing out to the turquoise Caribbean waters. I felt sooooo lucky to have my Kindle with me. It was PERFECT. Where is YOUR favorite place to read a book or an eReader? ﻿ Okay. Halloween is behind me, and I’ve switched mental gears to Christmas and the holidays. Of couse, anyone who knows me knows I’m ALWAYS in the mood for Christmas books and movies. 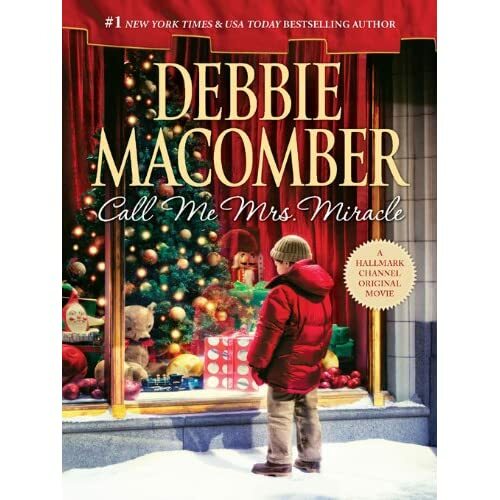 Debbie Macomber’s Christmas Angels books rank in my list of absolute favorite books year round, and now I’ve added Call Me Mrs. Miracle to that list. Call Me Mrs. Miracle is a totally feel-good story from start to finish, one that drew me in and made me want to have Christmas dinner with Holly, Jake, and Gabe so I could experience the satisfying conclusion of the book that I will NOT divulge <g>. What I enjoyed most is how Mrs. Miracle (a/k/a an angel on a mission) taught life lessons to everyone without their realizing what was happening. The underlying message of love was artfully woven throughout the book and enveloped me in a tapestry of comfort. I loved this simple story and will cherish it to read again over the years! Good news! Call Me Mrs. Miracle is going to be aired on the Hallmark Channel at the end of November. I’ll be setting my DVR.